Russia and its needs for modern Ground Support Equipment | Help More! 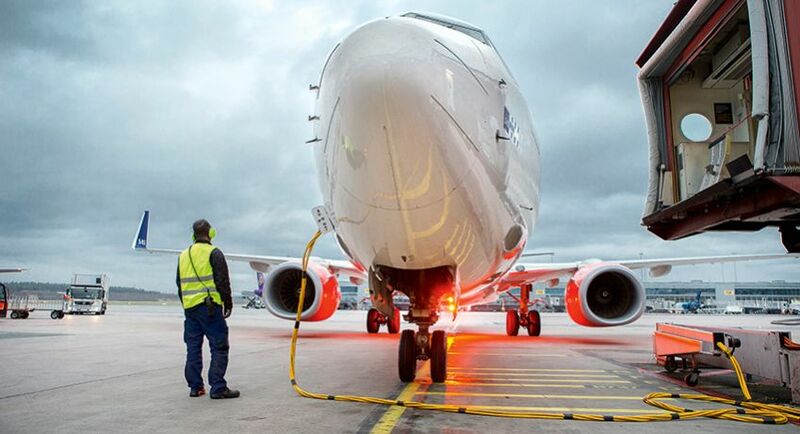 The Russian ground support equipment industry is gaining momentum, thanks to the state initiatives towards revamping and most importantly, contemporizing the country’s aviation industry which accounts for billions of dollars. The country has undergone some major facelifting at three of its major airports in the past couple of years. And this is the reason why ground handling services are being pitched against each other to enhance the competency and hence, the quality. The country is headed towards complete modernization of its aviation sector, for which an extensive plan has been put into place spanning up till 2025. So far, the ground support handling services have spent approx $30-50 dollars in buying new equipment and constructing new terminals. One of the top airports in Russia also invested in buying certain Ground Support Equipment such as anti-icing sprays for runways and taxiways along with other equipment such as airport tugs, etc. While the picture looks promising, it is far-sighted to tell the exact results and returns but all looks good so far. The Russian market for ground support equipment imports almost 50% of its equipment. The situation could be cited as a tad bit complex as it does not help decide the fate of local GSE makers. Since Russia’s regional airports lack the requisite funds to invest in the modern GSE. In fact, to be able to use this modern GSE range, the country’s airports need to be prepared for the same and be given a uplift in terms of better runways, as more than 300 runways across Russia cannot meet the international standards, although the number has certainly changed (descended, probably) in the last few years. Citing the state of affairs or rather airports and aviation in the country, it creates an inconclusive picture of how the Ground Support Equipment industry would hold ground in Russia and would it boom or not. The country is so far better off importing GSE with the country’s native GSE market and manufacturers lacking the requisition for international standards. In order to uplift the country’s aviation scene and its 3 major airports, modern GSE types should be imported and for that to be used efficiently, the country must first invest in the airport infrastructure. The demand for modern GSE is certain in Russia, given the country’s old era GSE usage, and a much-needed uplift, GSE manufacturers and importers are now more focused on getting GSE like aircraft towing tractors, self-loaders, high-powered snow removing scrapers, and much more. Considering the current speed of how nations are rapidly enhancing their transportation services, where aviation is undoubtedly the head, Russia may have a lot to catch on, considering its status as one of the largest nations. This change was inevitable and would definitely bring some notable changes that can put the country on the map, again.